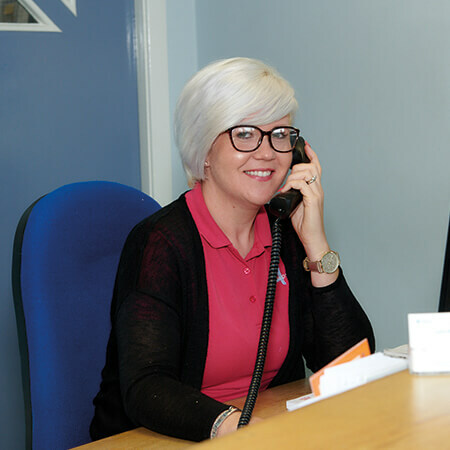 As a team we have a range of qualifications, backgrounds and experience. 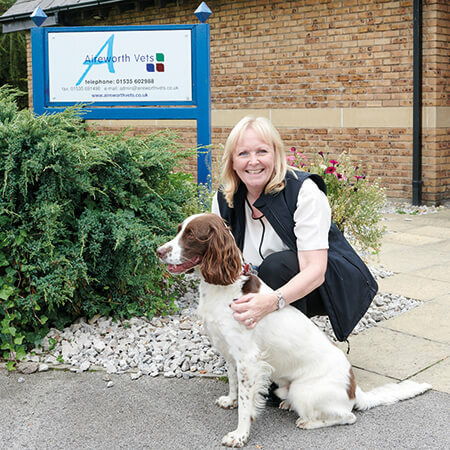 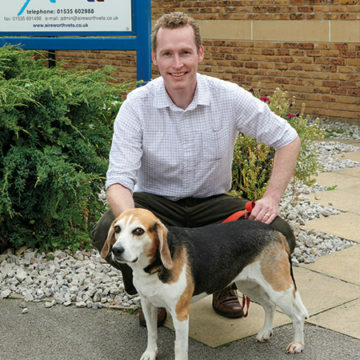 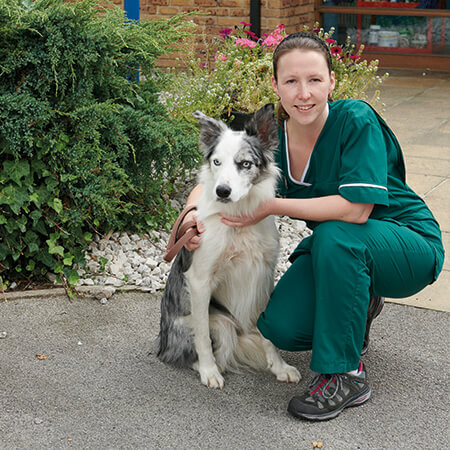 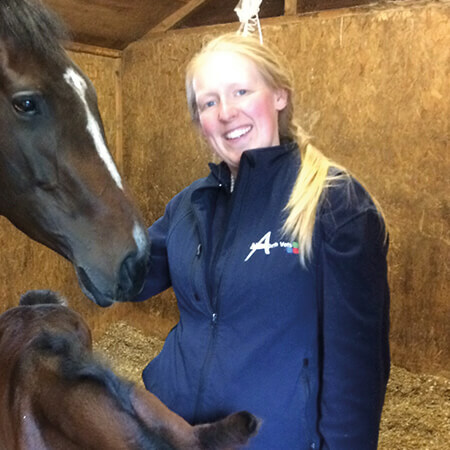 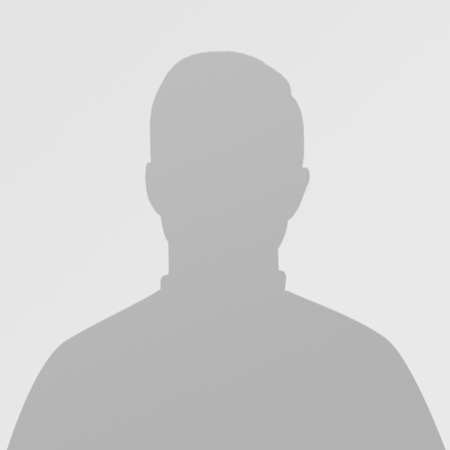 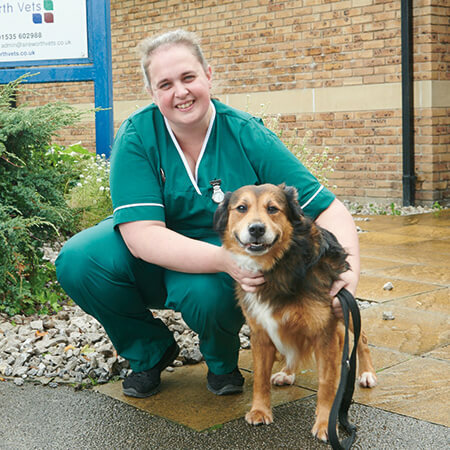 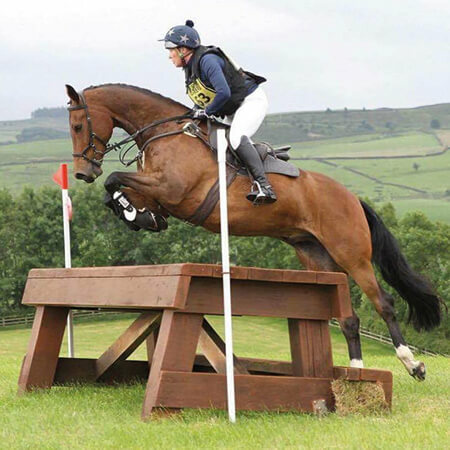 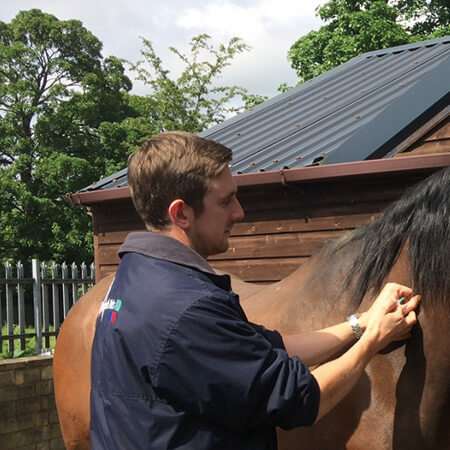 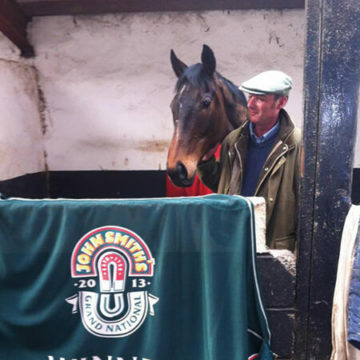 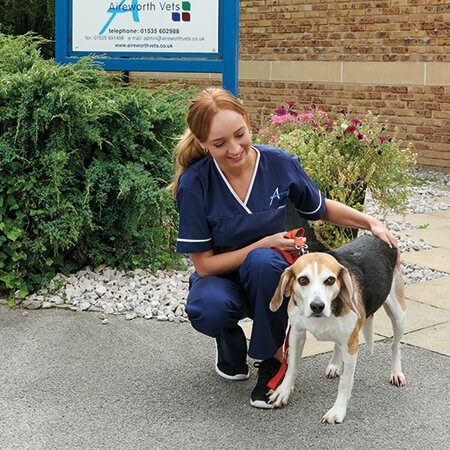 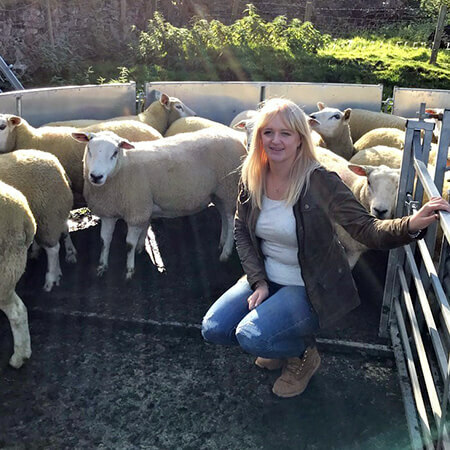 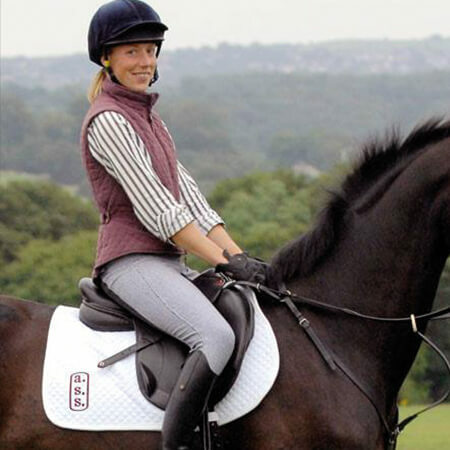 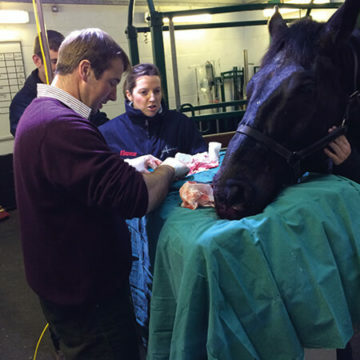 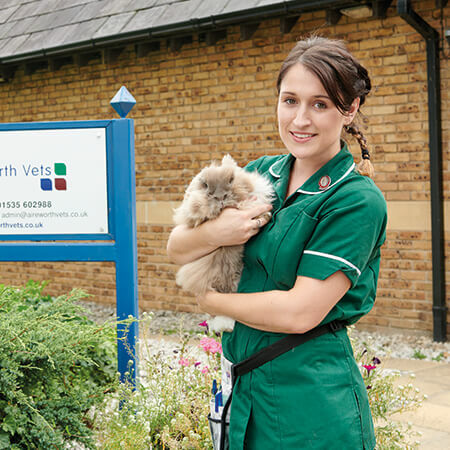 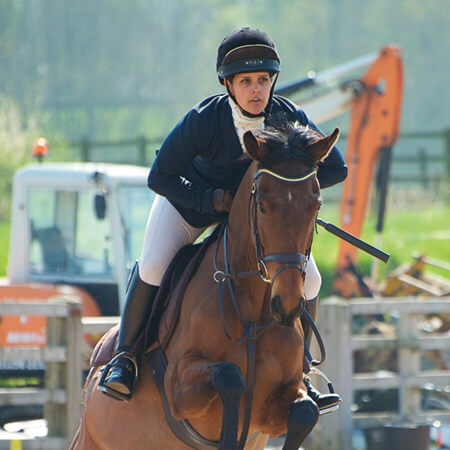 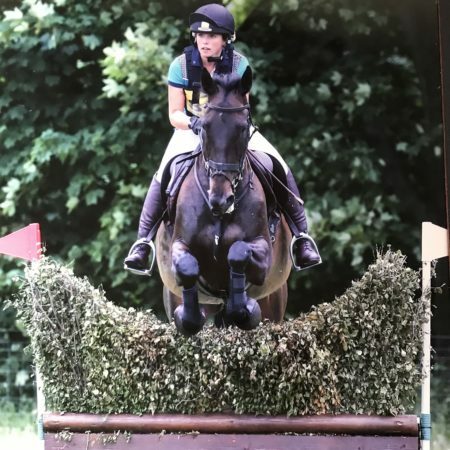 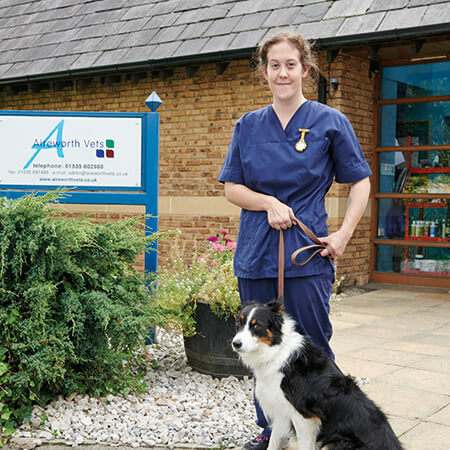 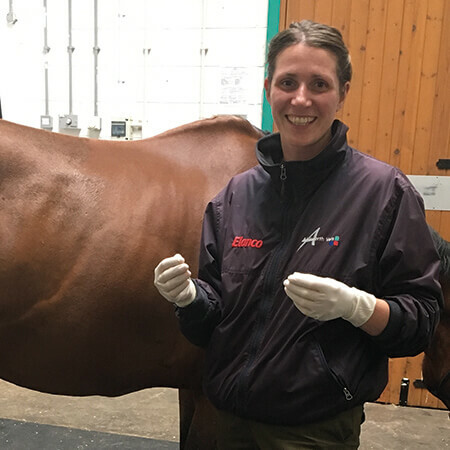 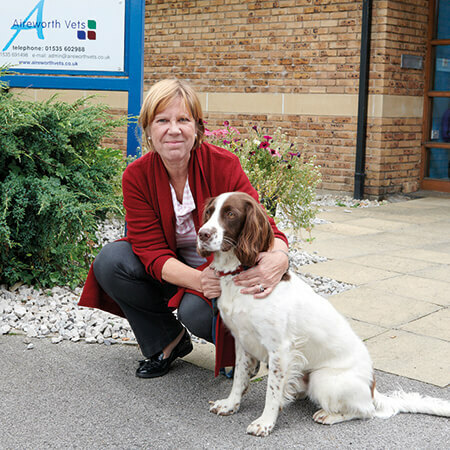 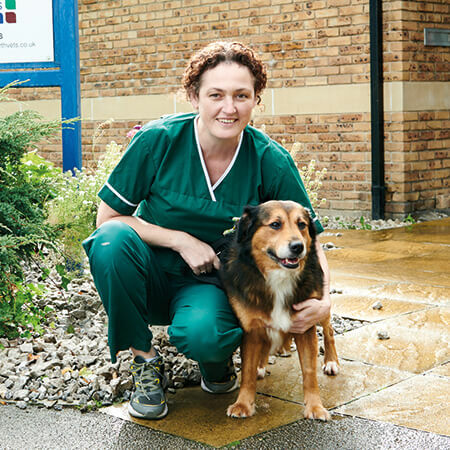 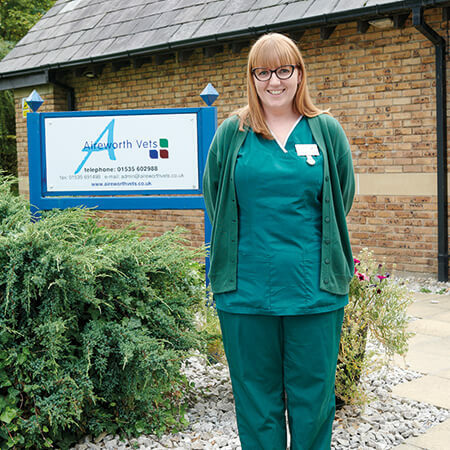 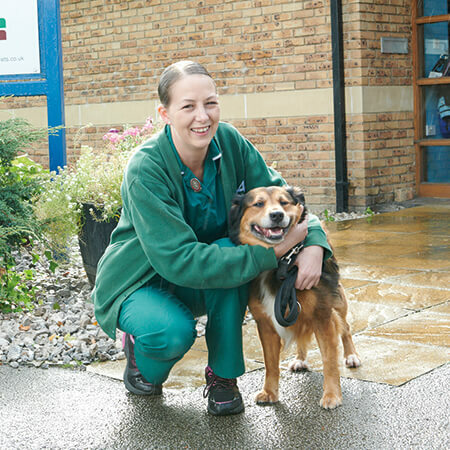 Within the practice we have 18 qualified vets – three of whom are also partners of the business. 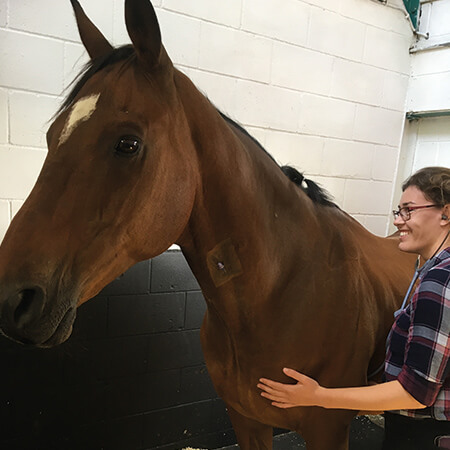 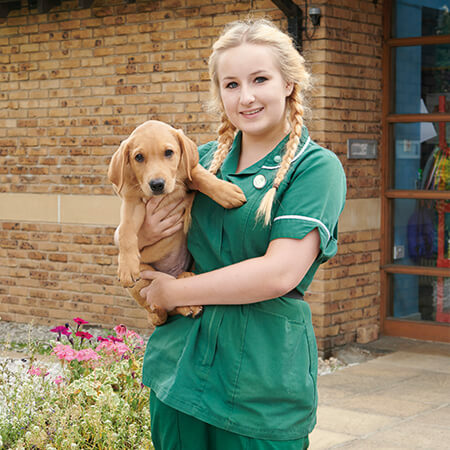 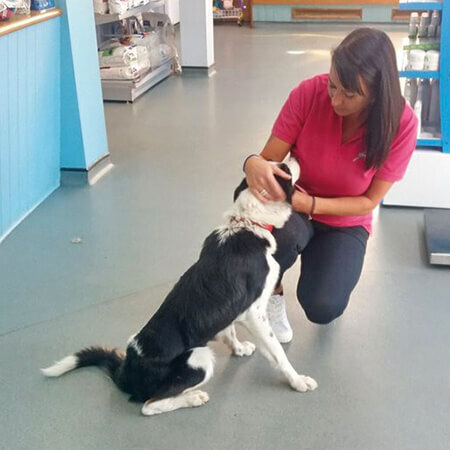 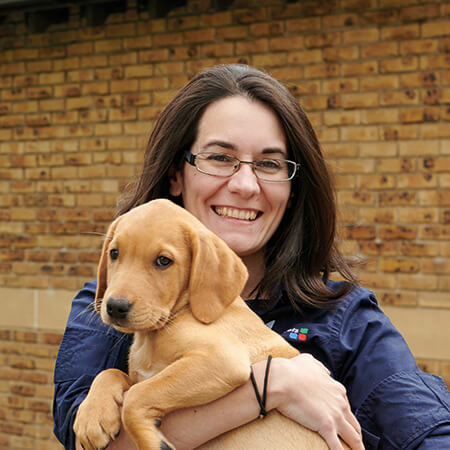 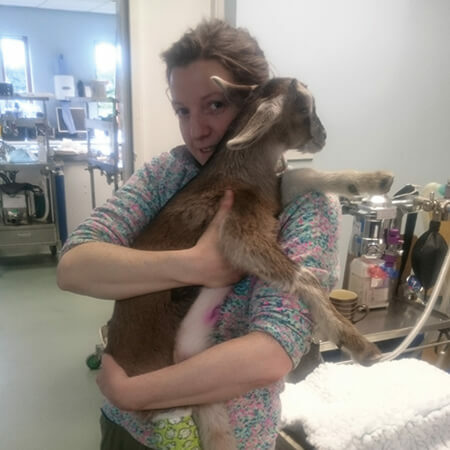 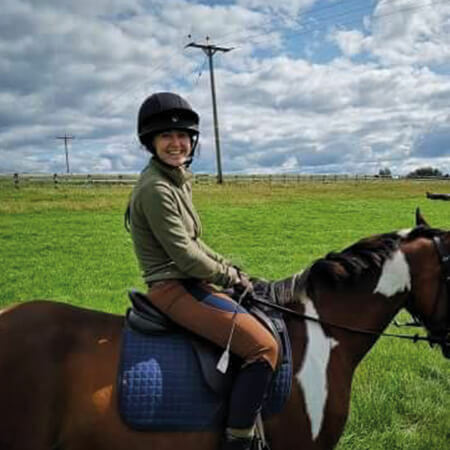 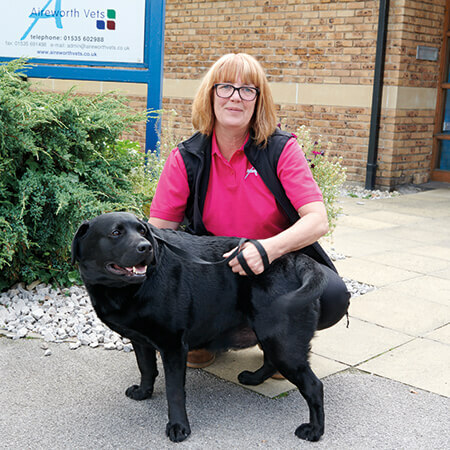 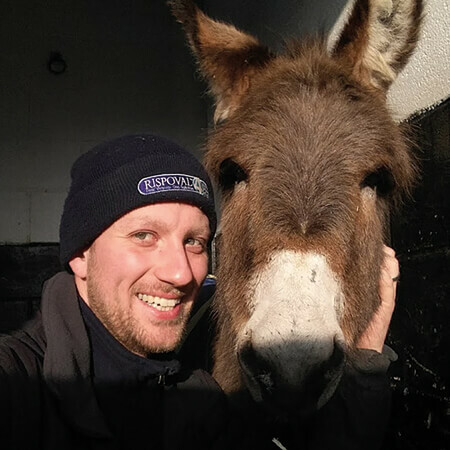 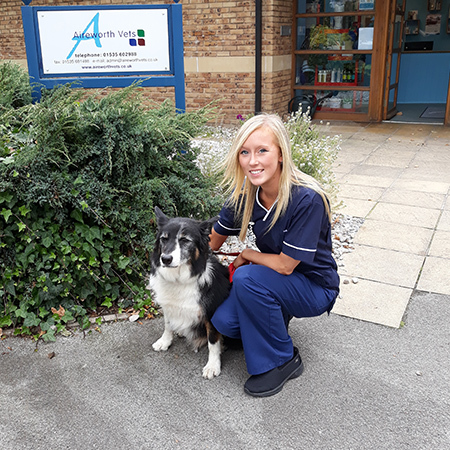 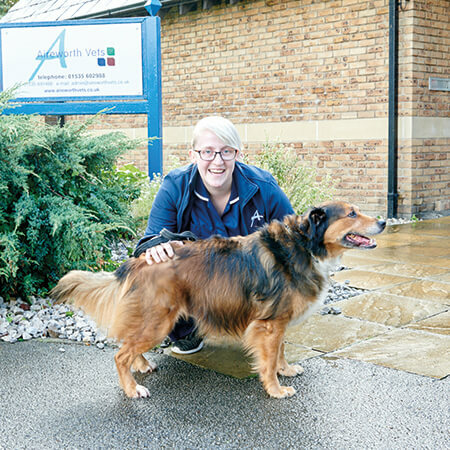 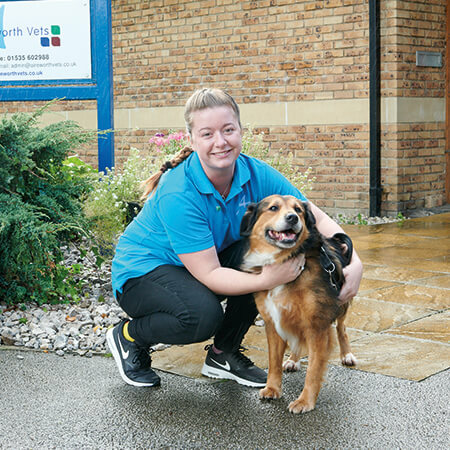 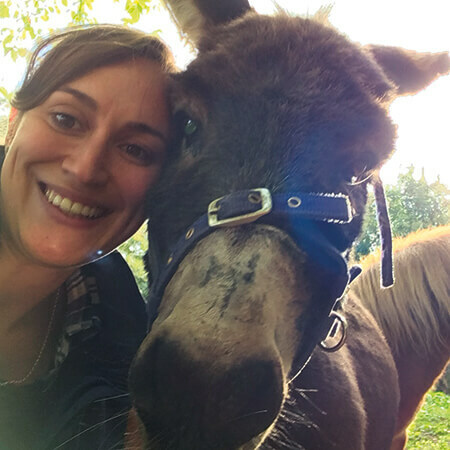 As a team we have a range of qualifications , backgrounds and experience – but the one uniting factor is that we are all animal lovers.